Post-Race Drink Secret blender blend! I am a 35 year old married father of two sons who loves cycling. First and foremost cycling is a family affair, and my absolute favorite time on the bike is with my family. 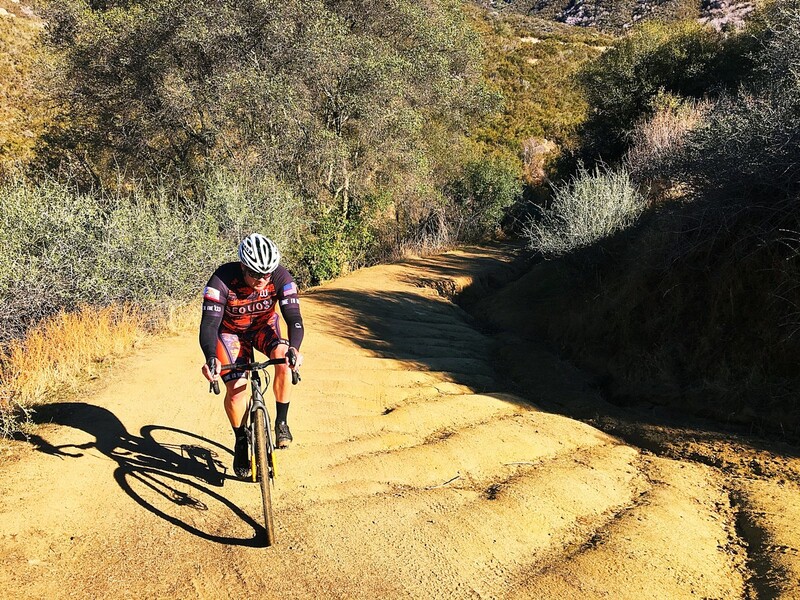 When I am not with them I do participate and race in all forms of riding; road racing, crit, triathlon(Olympic distance) cyclocross, and gravel grinders. I am just starting to get into mountain biking, so after a few races I look forward to adding that to my resume. Although I have been successful in racing and enjoy the competition, a more important reason I ride is for me. I am both type 1 diabetic and have ADD. Cycling is something that helps me deal with both issues. Although type 1 diabetes requires constant insulin, riding on a regular basis helps make it easier to manage. In much the same way, consistent riding helps keep my mind clear and the ADD at bay. If days go by without riding, I can tell a difference! I also love staying up to date on all the latest tech trends in the industry and talking about them. Because of this I work really closely with my local bike shop (Visalia Cyclery) and the community. I have been honored to participate as a Specialized Ambassador the last couple years, and love being a positive influence for the brand in the community. I look forward to bringing that same enthusiasm and product confidence to representing Stages as well.